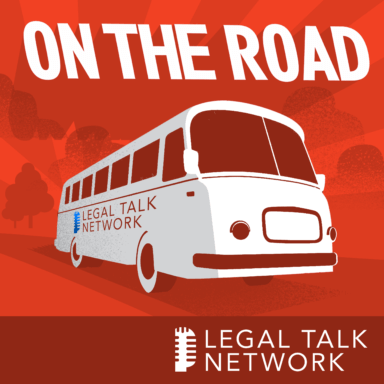 In this Special Report from Legal Talk Network, producer Laurence Colletti interviews ALM’s Editor-in-Chief Monica Bay about the LegalTech West Coast conference. Together, they discuss the power-packed line up of speakers (listed below) as well as debuts for innovational products and services. Notwithstanding its tenure in Los Angeles, this event is moving to a new city for next year. Tune in to hear about this year’s show and its future. Monica Bay is the Editor-in-Chief of ALM’s nationally-acclaimed publication Law Technology News. A leader in Internet-media, Bay helped The Late Show with David Letterman establish their first website on America Online and has been with ALM since 1985. She has received numerous awards for editorial excellence from Associated Press and The American Society of Journalists Sigma Delta Chi. Nick Baughan – Managing Member Marks Baughan & Co.